Bond University: What's in a name? At the weekend, when I stayed with my aunt and uncle at Robina on the Gold Coast, I was within ten minutes walk of Bond University. Walking through a university campus has long been part of my lifestyle, having lived within ten minutes walk of Sydney University for almost 24 years. I have welcomed the proximity as if, through some process of osmosis, it conditions me to be a more questioning, reflective and ethical person. But with Bond University, the feeling is more ambiguous. 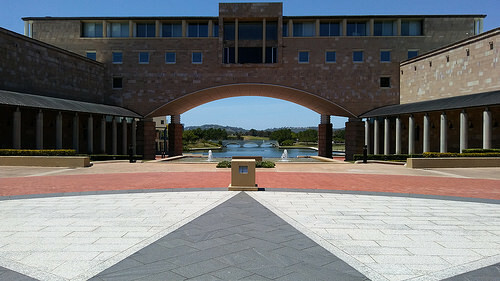 It is certainly one of the most beautiful modern university campuses I have walked around, and I have noted that the privately owned not-for-profit institution is one of Australia's best performing universities. But I can't quite get over the reality - for me at least - that the university is a gigantic monument to one of Australia's most notoriously dishonourable businessmen, Alan Bond. In Australia, Bond was synonymous with the corporate excess of the 1980s. He was one of the central figures in the WA Inc scandals of the time. A few years later he was declared bankrupt, with personal debts approaching $2 billion. Then he was jailed after being convicted of fraudulently appropriating $1.2 billion. It's a long time since Bond University severed links with Bond and Bond Corporation. But it is perverse that it appears to have the discipline of business administration at its core, with the Bond Business School one of the university's more prominent and successful entities. 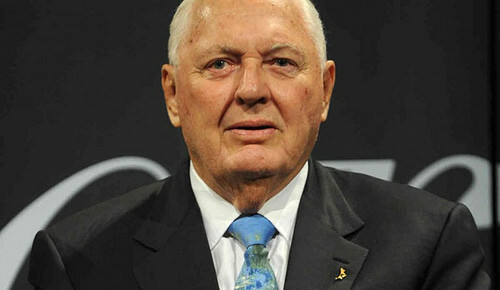 The obvious question is what kind of implicit or explicit inspiration does the School take from Alan Bond the man of business. Is it at all proud of Bond's legacy in business? What kind of business ethics does it teach? Try putting bond business school business ethics into Google and the search result will point to the 'truly personalised educational experience' and - almost comically - end with the search engine indicator: 'Missing: ethics'. I would guess that this gives a wrong and unfair impression. But so does the university's name. In recent days, I've read with interest about Yale University's decision to rename one of its undergraduate colleges because its name has honoured the white supremicist and slavery advocate John C. Calhoun. The Yale University statement said that having one of its colleges named in honour of such a person 'fundamentally conflicts with Yale's mission and values'. Yale's action could be a trigger for Bond University to examine how its name sits with its mission and values. When I was in my first year of secondary school, my mother was unimpressed with the quality of the education I was getting from the Christian Brothers. She wasn't alone. Other parents were pulling their sons out of that school and sending them to one of the government high schools, where the education was believed to be better. She went further, and sent me to the city to boarding school. 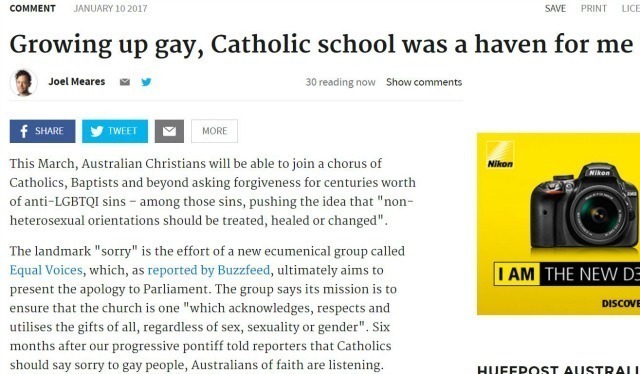 To the Catholic school with the best reputation for academic excellence. She didn't like it that almost all schools in regional areas had given up teaching the structure and rules of English Grammar. She wanted me to be taught English Grammar. 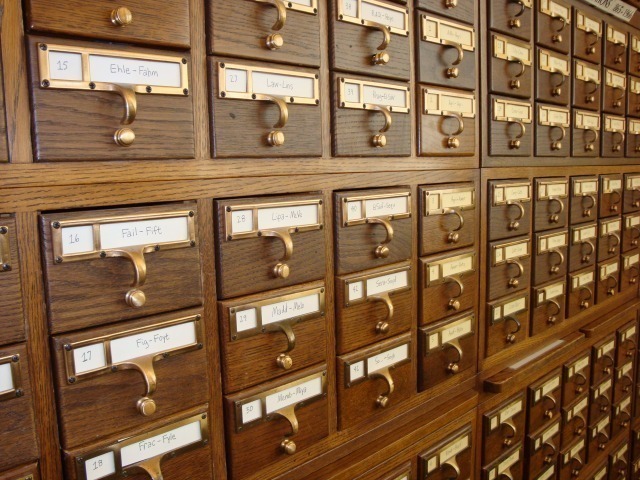 In addition, there would be Latin, and - if I ended up in the top stream - Ancient Greek. It was a matter of pride that my school was one of two schools in the state that still taught Ancient Greek. I remember learning the rules of English Grammar in Year 8, in a very methodical manner from a teacher named Mr Harrison. He taught us how to write and structure the Queen's English but definitely not how to speak it. Behind his back we mimicked him giving us the instruction 'Get out your Pendlebury' in his very broad Australian accent. 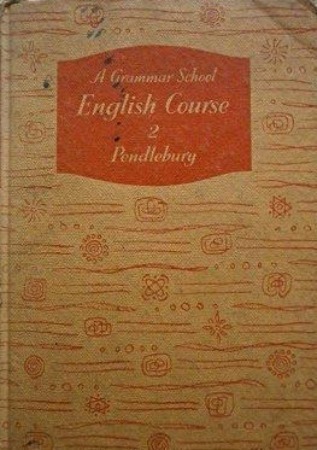 Our 'Pendlebury' was the class text, A Grammar School English Course by B.J. Pendlebury. I never completely understood why some schools taught English Grammar and others didn't, until the other day when I read an article in The Conversation titled 'Things you were taught at school that are wrong'. It's quite a good article, more balanced than the clickbait title suggests. 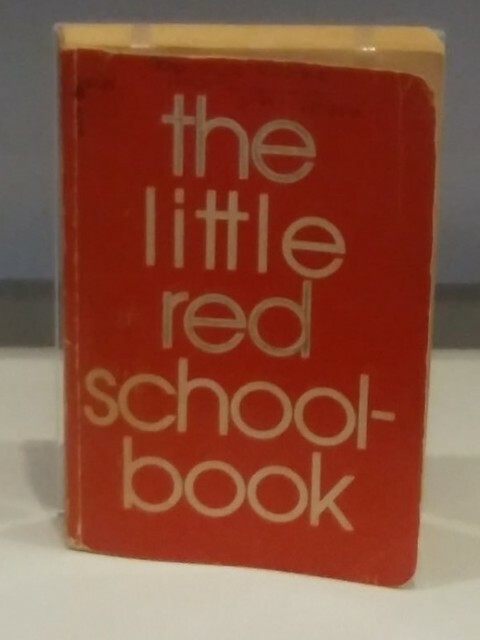 It talks about the prescriptivists, who wrote rules prescribing how sentences must be structured, and the descriptivists who compiled guides describing how English was used by different people for various purposes. Now I know that, in 1972, my mother was taking me out of the hands of the descriptivists and entrusting me to the prescriptivists. 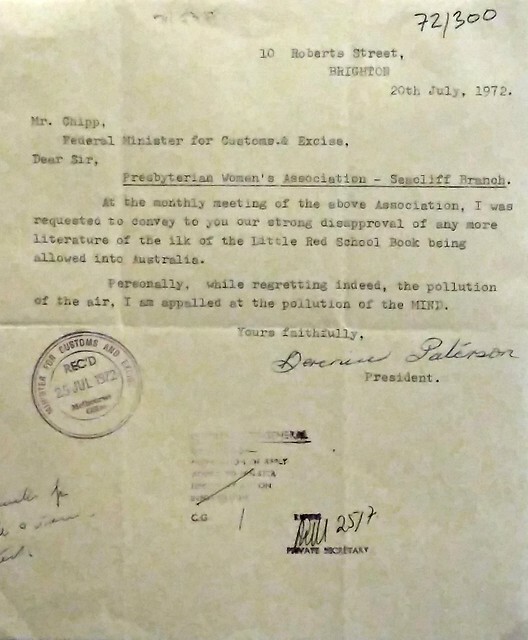 The writer Misty Adoniou makes the not entirely tongue in cheek suggestion that the prescriptivists made up rules to ensure that literacy stayed out of reach of the working classes. This is beyond the scope of the article, but it seems to me that the teaching and enforcing of language rules and exclusions has proved to one of the most effective tools of social engineering. In particular the assimilation of indigenous and migrant populations into the dominant culture. But I can't agree with Adoniou's easy dismissal of the prescriptivists, and, in the end, I think the article is misleading and wrong. That is because teaching grammar has a lot to do with educating us to think logically and argue rationally. I know that this would have been my mother's motivation. She was definitely not a class snob. I remember being taught not to begin a sentence with 'and', 'but', 'or' or 'for'. Now I do not hesitate to do that if it adds to the effect of what I'm writing. Aside from its help in faciliating clear thinking and rational argument, I'm pleased that I was taught the rules of grammar so that I can pick and choose which ones to accept and ignore. It's a lot like being taught religious doctrine using a catechism. Or studying comparative religion. You're equipped to make informed and rationally argued choices.